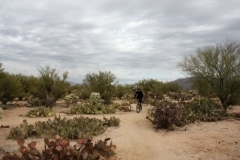 Tucson, Arizona is mountain biking nirvana. 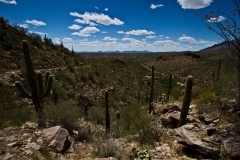 Looking for great scenery and a challenge? 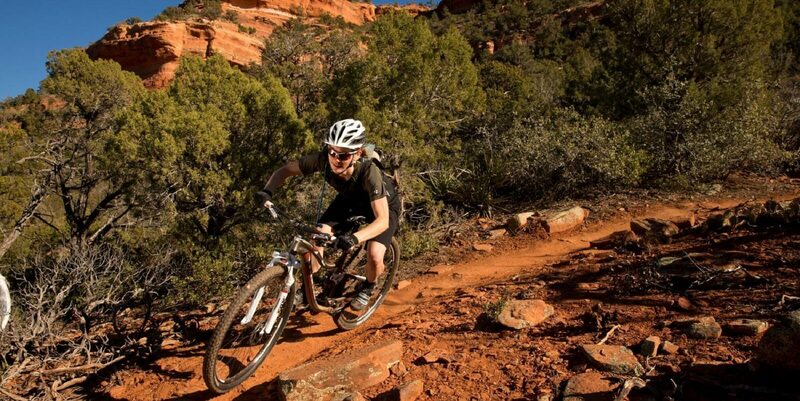 Our mountain bike guides have the answers to all your trail questions. 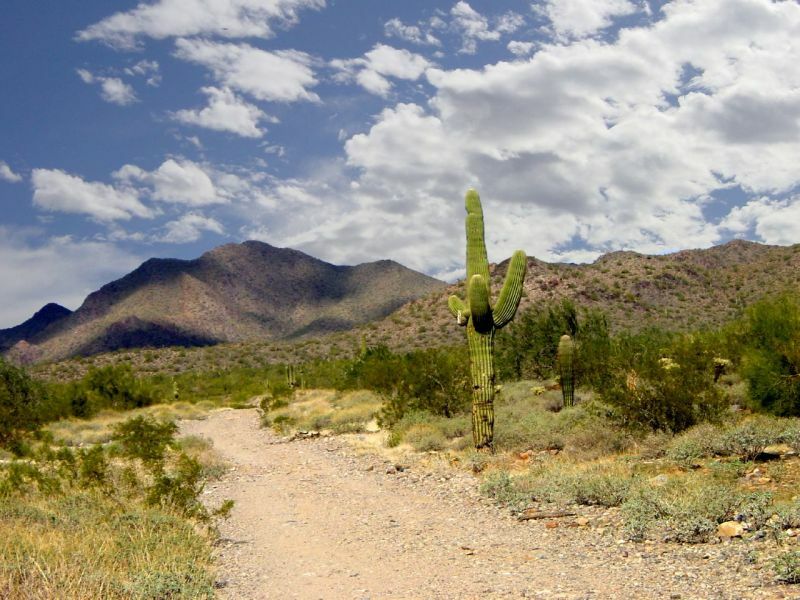 Browse below to find cycling routes and biking trails of all kinds in gorgeous Tucson, Arizona and the surrounding areas. 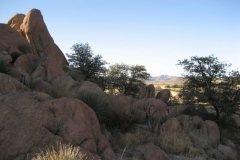 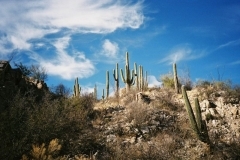 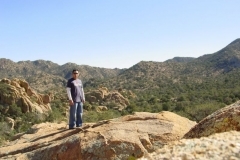 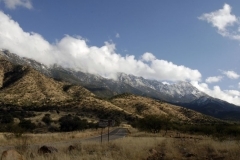 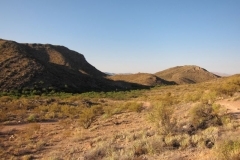 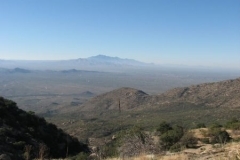 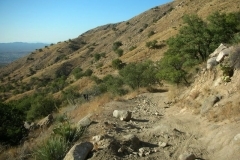 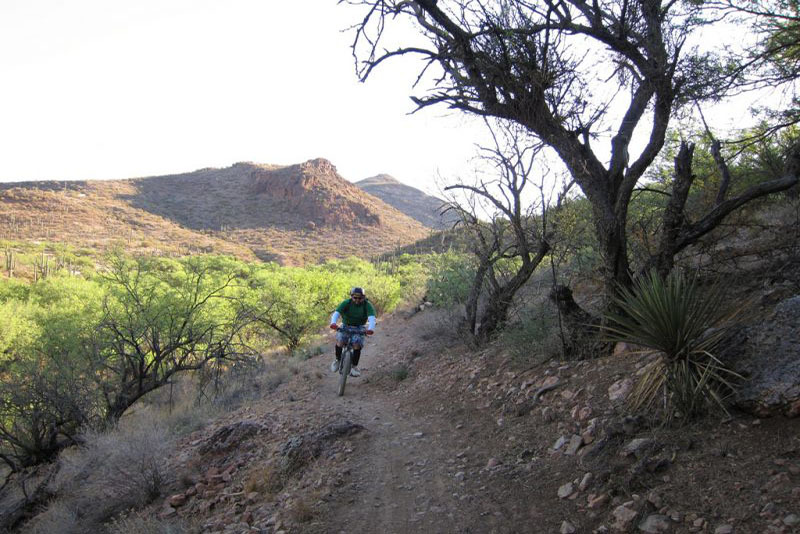 -Head to Oro Valley and mountain bike Honeybee Canyon and Golder Ranch. 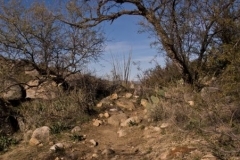 -Tackle Starr Pass Trail on our Southwest side for a challenging ride on the same trails that Hollywood old westerns were filmed. 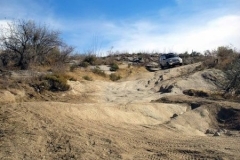 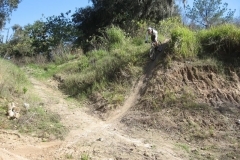 -Dominate Fantasy Island mountain bike park near Davis Monthan Air Force Base. 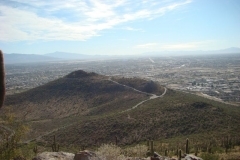 Tucson Bike Tours and Rentals delivers and picks up mountain bikes to all Tucson trails. 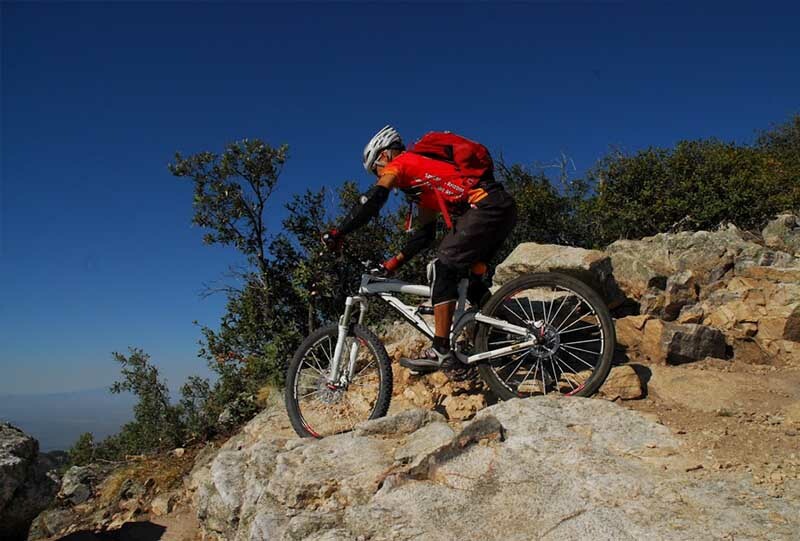 Bike for one hour to a whole day! 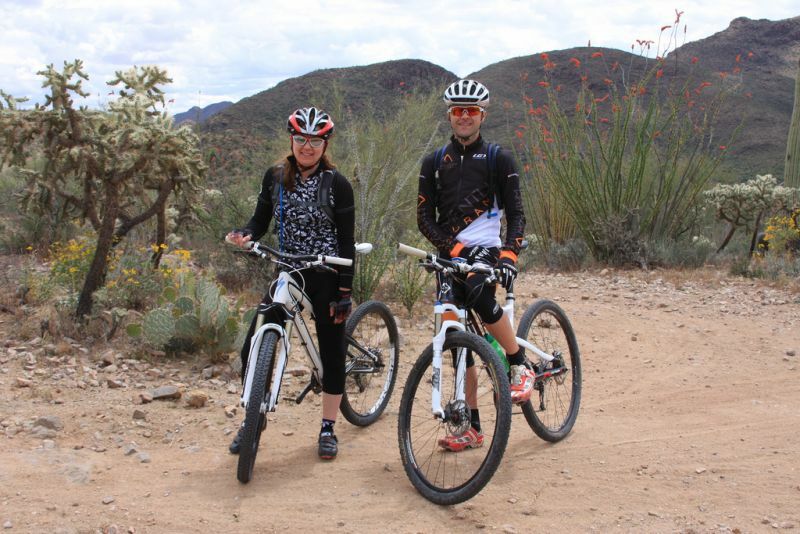 We will pick up your bikes and leave you with a smile. 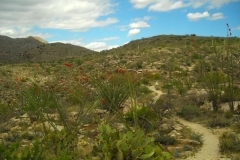 Bikers really dig Starr Pass ! 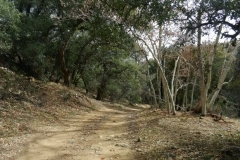 Sweetwater Preserve is a great place for a guided tour. 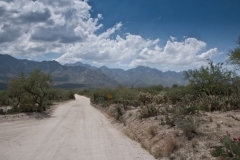 Southern AZ to the Mexican border offers some incredible rides.